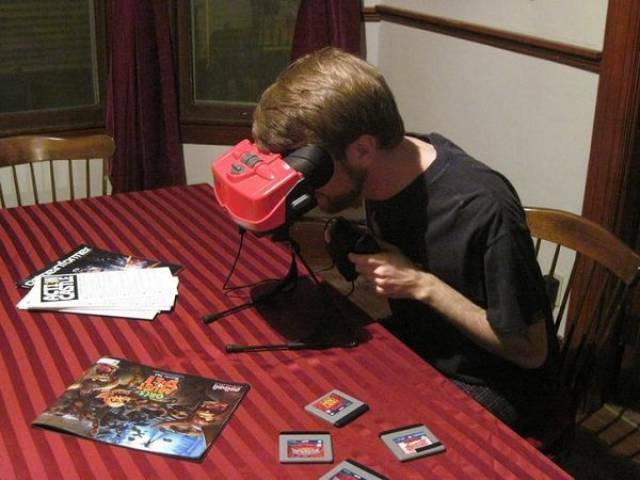 Nintendo Virtual Boy, discontinued after 3 months (1996). 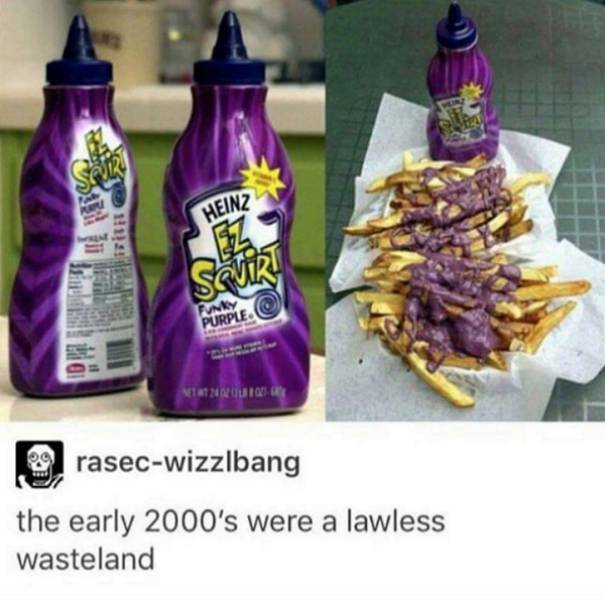 Heinz EZ Squeeze Ketchup, discontinued after 6 years (2006). 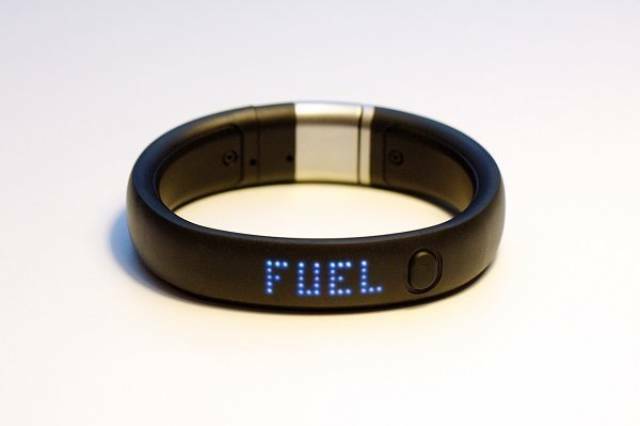 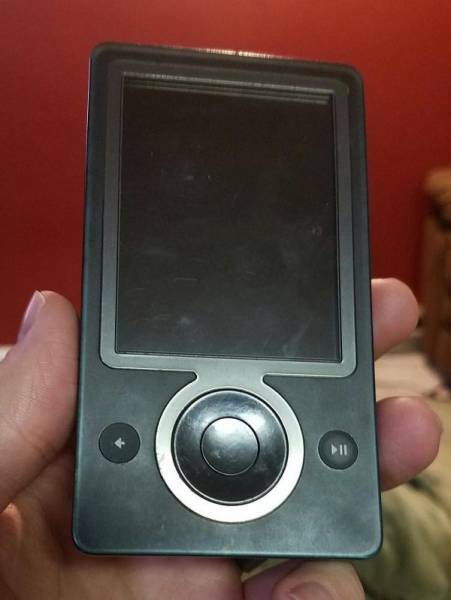 Zune, discontinued after 5 years (2011). 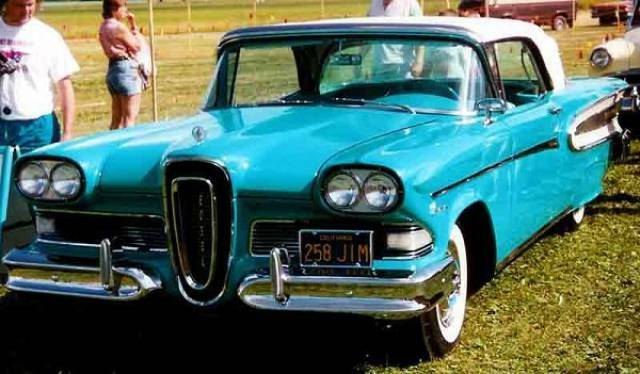 Ford Edsel, discontinued after 3 years (1960). 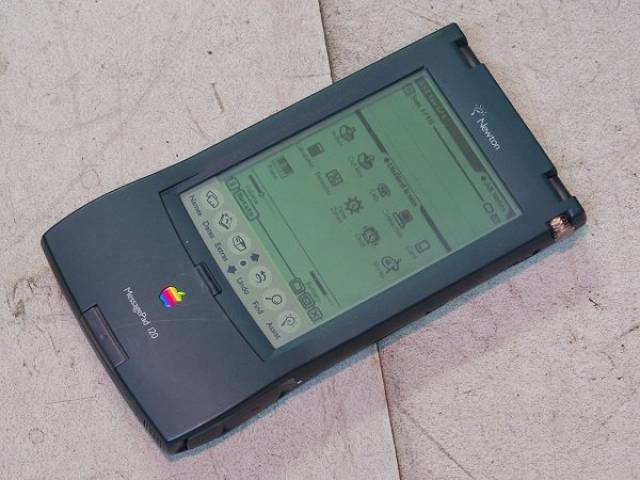 Apple Newton, discontinued after 5 years (1998). 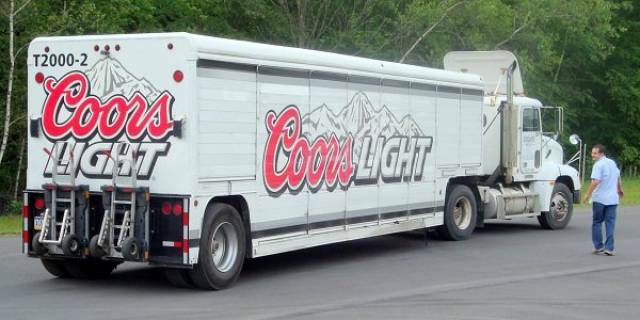 Coors Rocky Mountain Spring Water, discontinued after 2 years (1992). Wow! 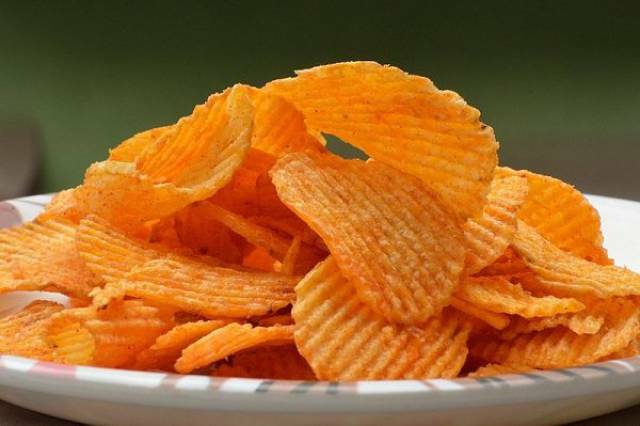 Chips, discontinued after 2 years (2000). 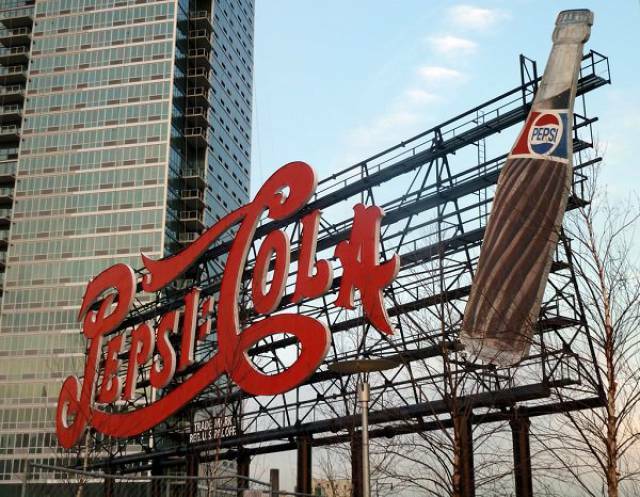 Pepsi AM, discontinued after 1 year (1990). 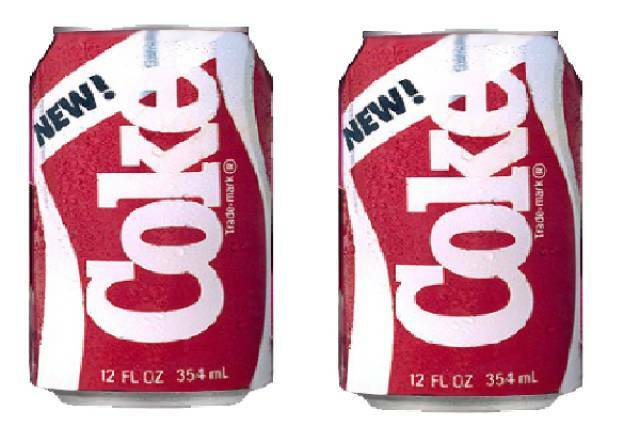 New Coke, discontinued after 17 years (2002). 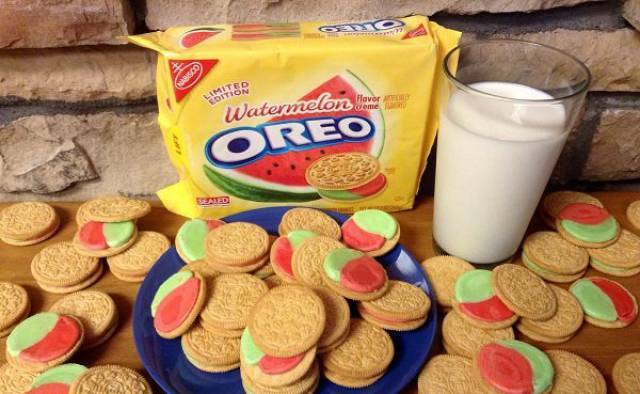 Watermelon Oreos, discontinued after test trial (2013). 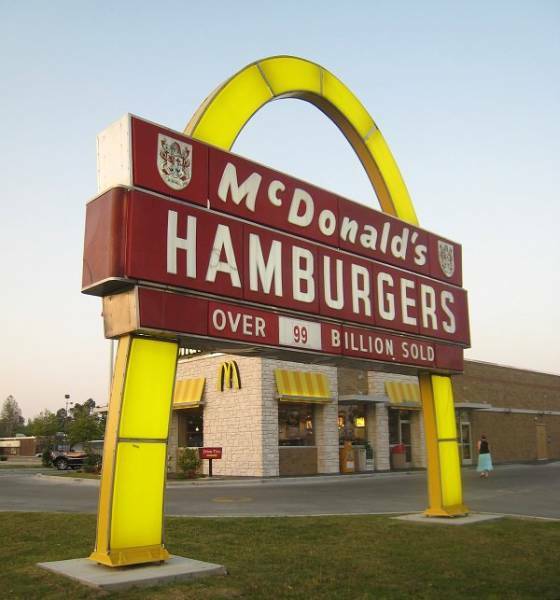 McDonald’s Arch Deluxe Burger, discontinued after 4 years (2000). 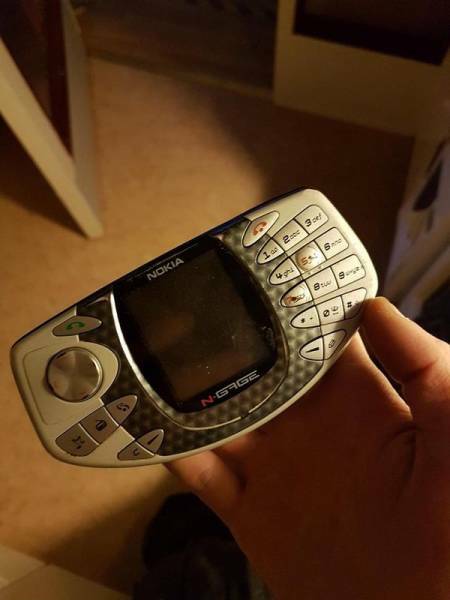 Nokia N Gage, discontinued after 2 years (2005). 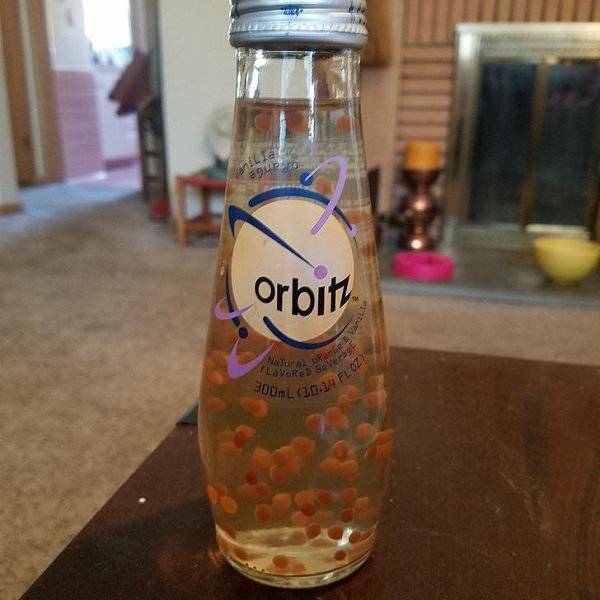 Orbitz Soda, discontinued after 1 year (1997).